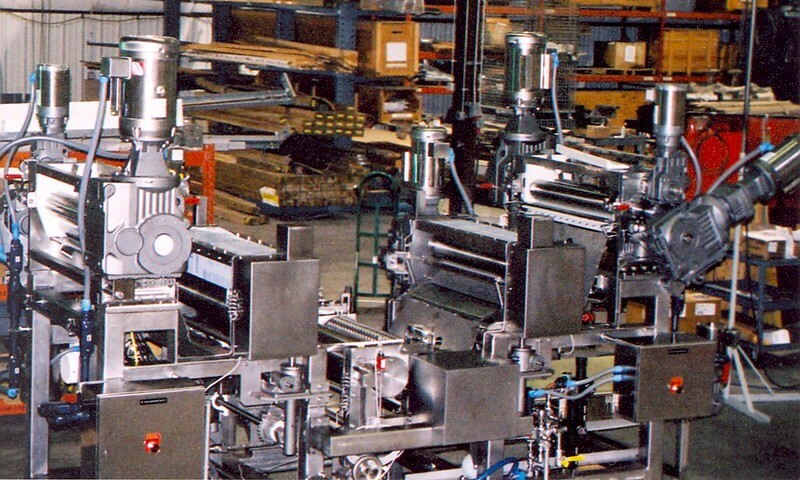 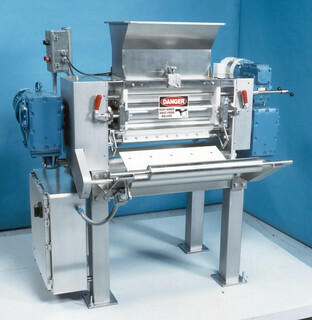 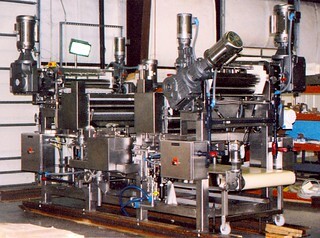 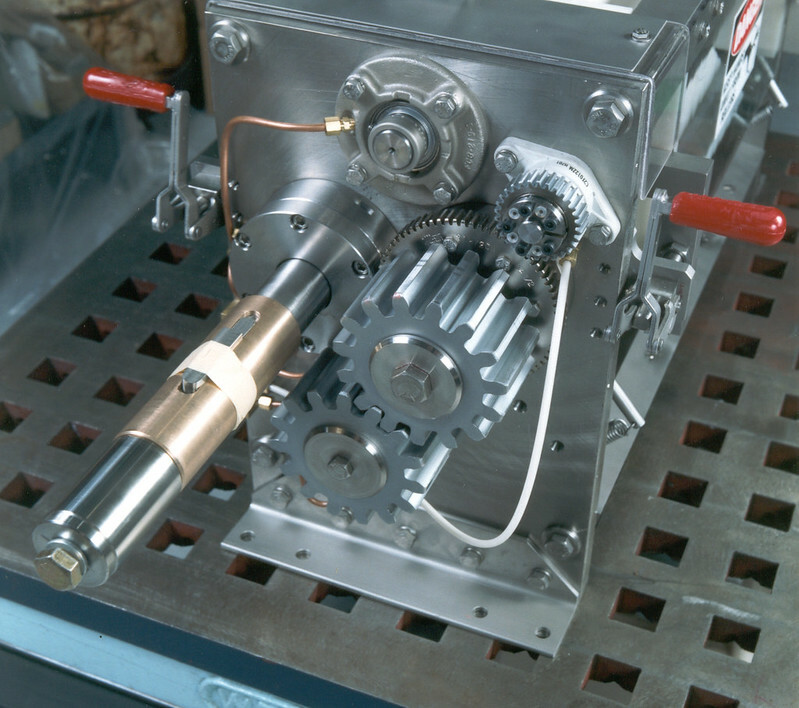 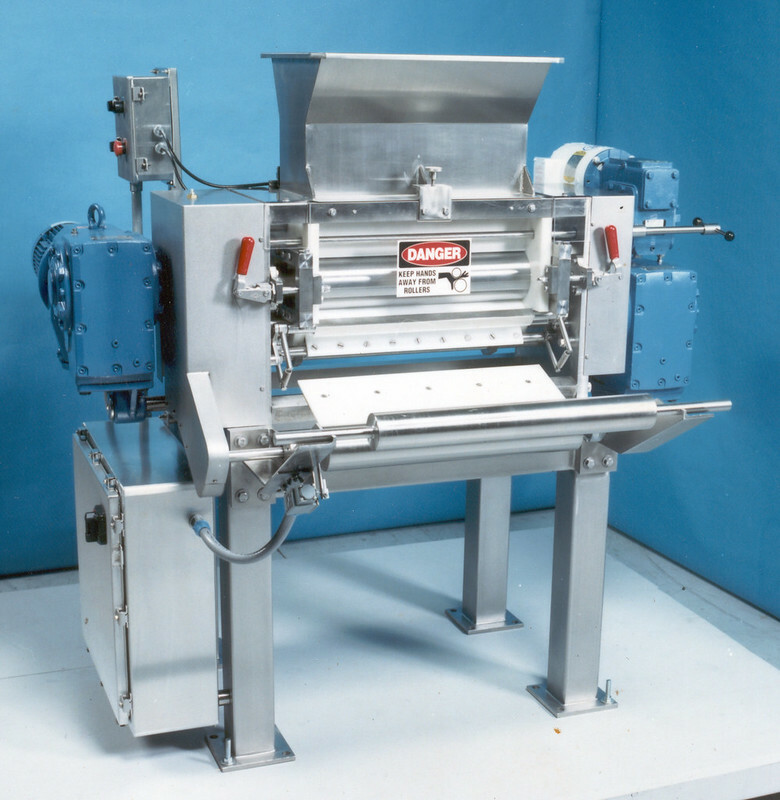 DEMACO’s modular sheet former system enables pasta makers to configure their system in unique ways to suit their own process requirements. Production outputs range from 500pph/250kgph to 10,000pph/5000kgph. 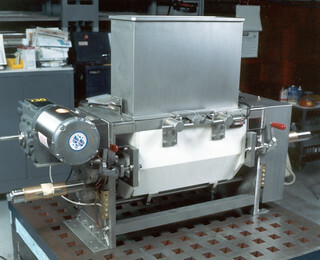 Calibration rolls units – 540mm to over 1 meter wide. 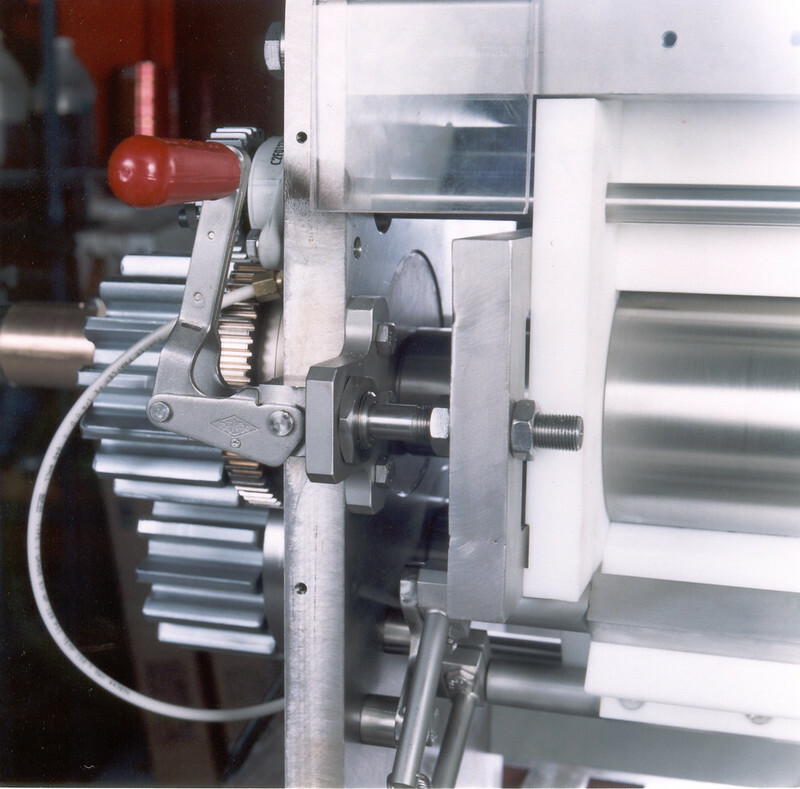 All sheet flow is PLC controlled with tension sensors between each roll set. 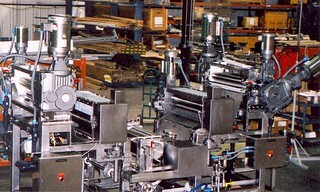 Construction is steel or stainless steel.